These gift ideas are based on the person that you are shopping for. Not a generic list of gifts, each list has been hand selected to offer some uncommon, fun, interesting and unique gift ideas that are sure to please. 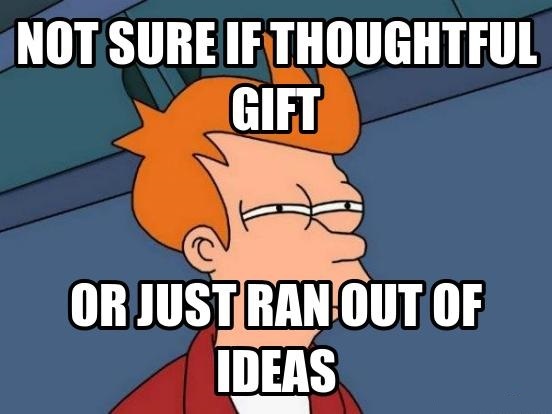 Don't be a lame gift giver - give great gifts that people actually want to receive!